and small into warm, inviting and aspirational environments. 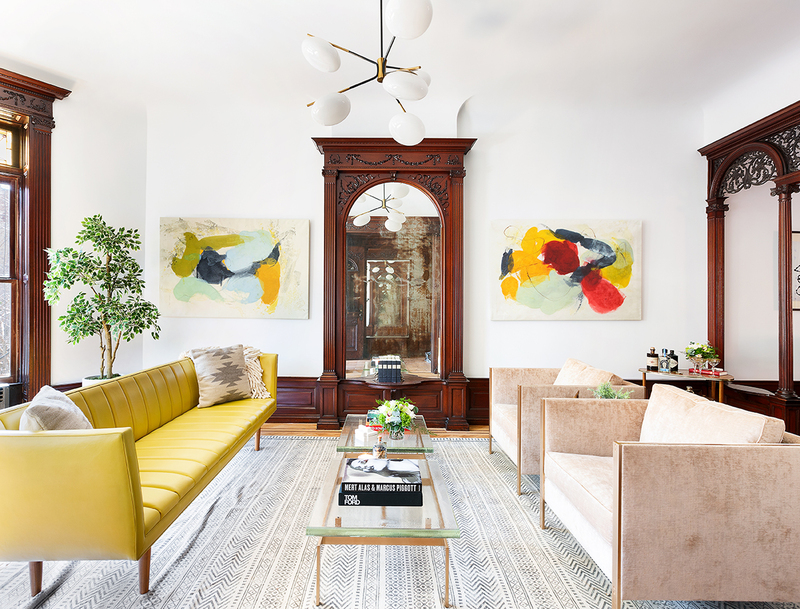 Founded by Lesa Wright McHale, Spruce & Wright is a full service staging and design firm dedicated to transforming properties both big and small into warm, inviting and aspirational environments. We highlight a space’s finest features and emphasize each unique home’s potential for great personality. Creating stylish vignettes sparks imagination in potential buyers and invites them to envision their lives in the home. Statistics show that a well staged property generally results in faster transactions with significantly higher profits. 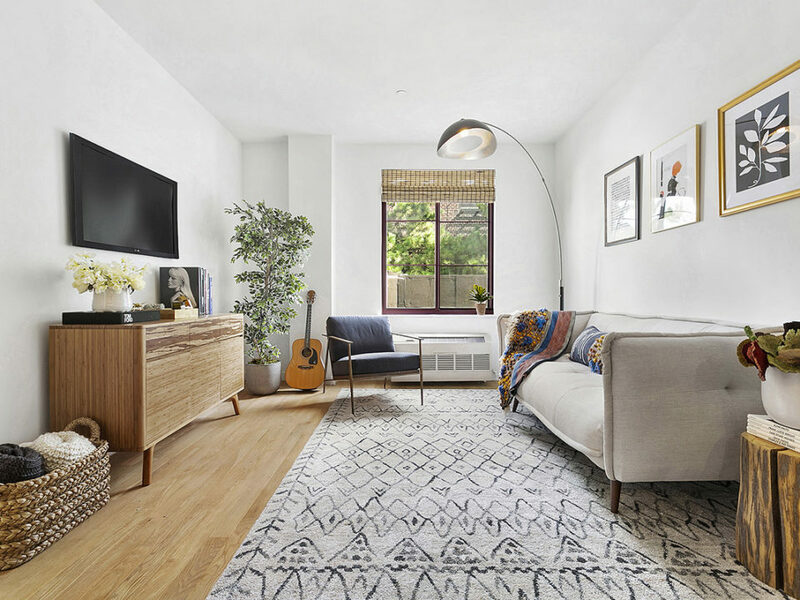 To that end, Spruce & Wright seeks to deliver quality staging results as expeditiously as possible to get the home on the market and sold swiftly. 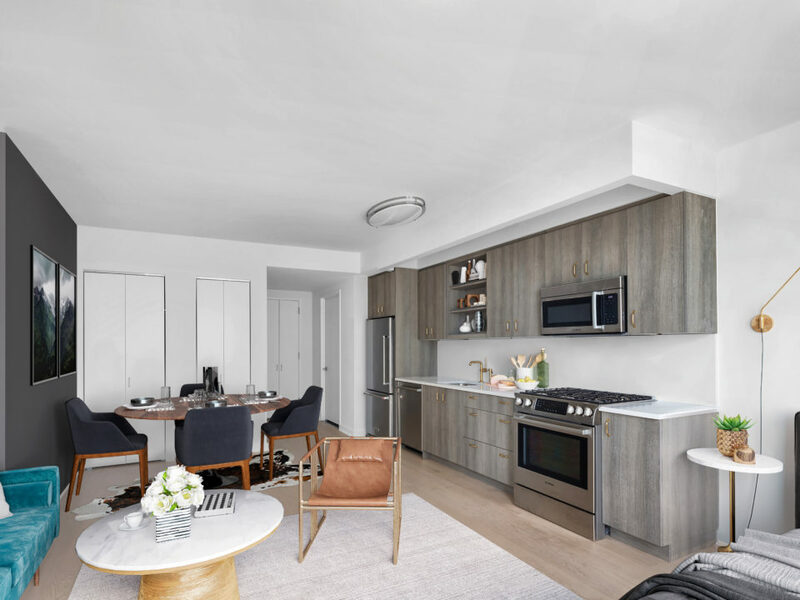 Spruce & Wright takes an individualized approach to each project, carefully considering the home’s unique attributes as well as the target buyer and demographic. 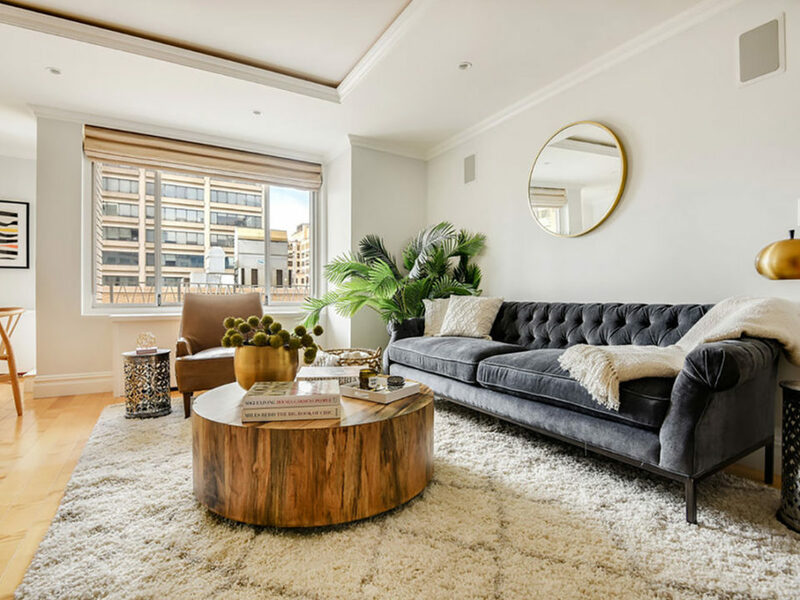 Whether we’re working with a client’s existing furniture or creating a fully furnished and accessorized lifestyle out of a completely empty space, Spruce & Wright designs thoughtfully and creatively to make a home shine. 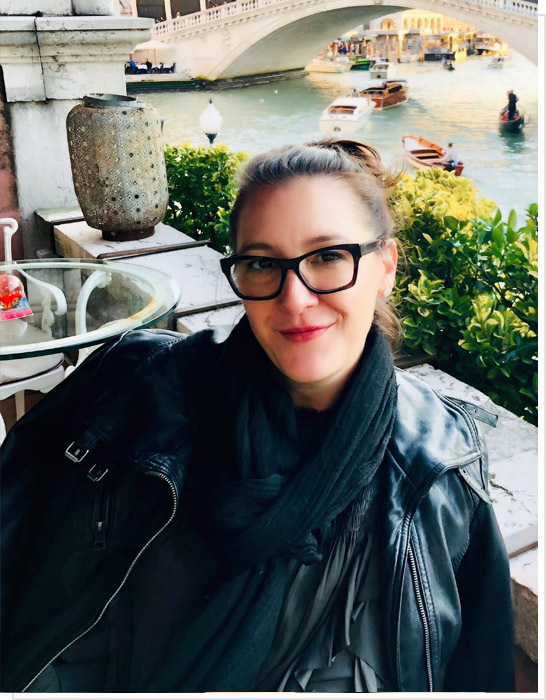 Having owned two public relations businesses over the course of two decades, Kate Godici brings a wealth of keenly focused and highly creative project management and administrative knowledge to the Spruce & Wright team. 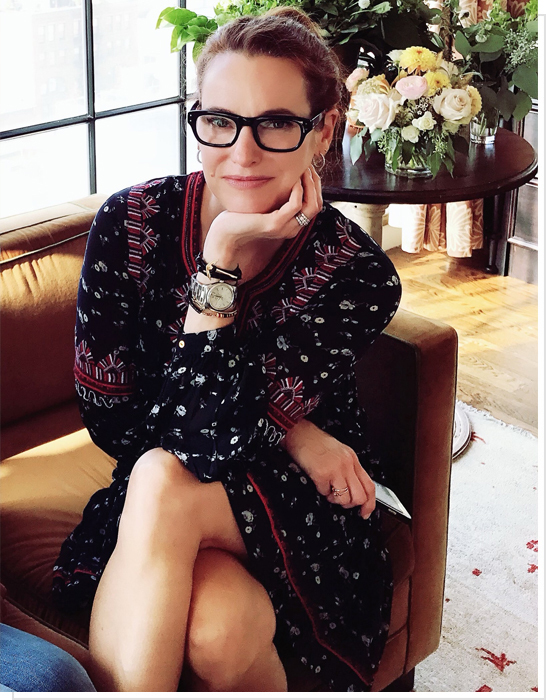 Kate’s extensive experience in fashion event planning contributes to her innate understanding of the home staging process. She strikes a razor sharp balance between her experience with the creative process and an eagle eye on the bottom line. Affectionately known as the “General” at Spruce & Wright, Kate oversees the planning and execution of every endeavor. She works hand-in-hand with the Spruce & Wright design team to make sure the scope and direction of each project is on schedule and on budget. 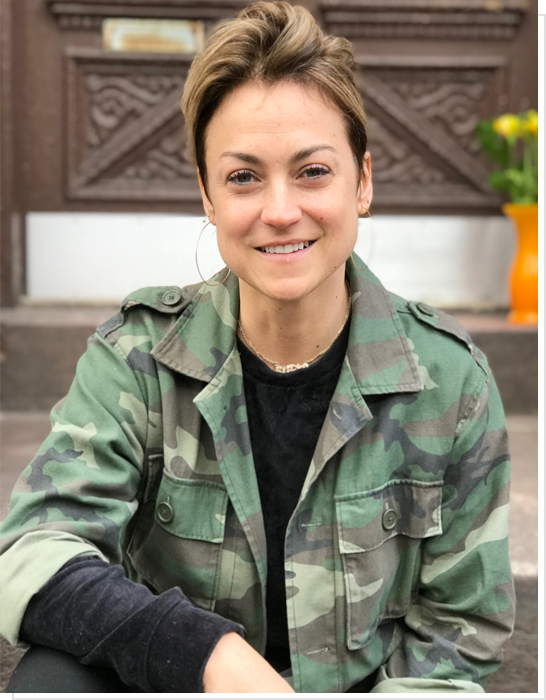 A lifelong design junkie, Nicole has an innate talent for viewing spaces large and small and instantly envisioning how to make them at once functional, stylish and inviting. 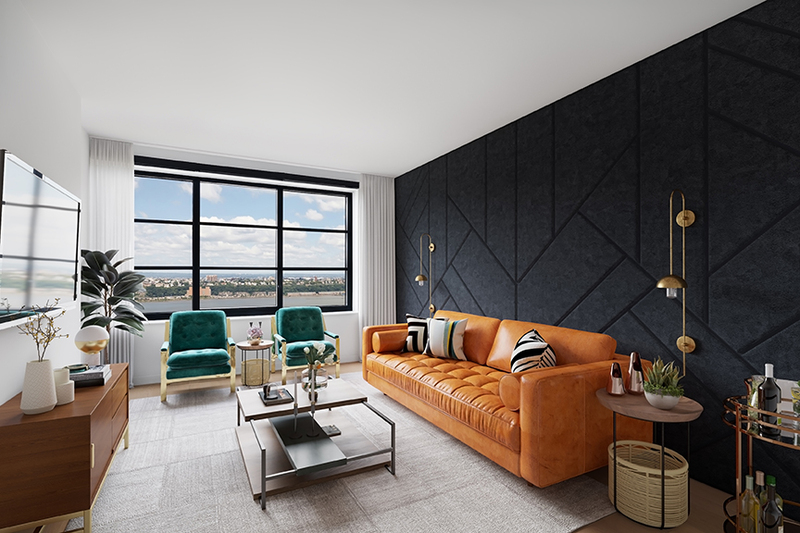 In 2018, she brought her extensive experience in high-end residential design and virtual staging to to the Spruce & Wright team where she is heading up the virtual design division. 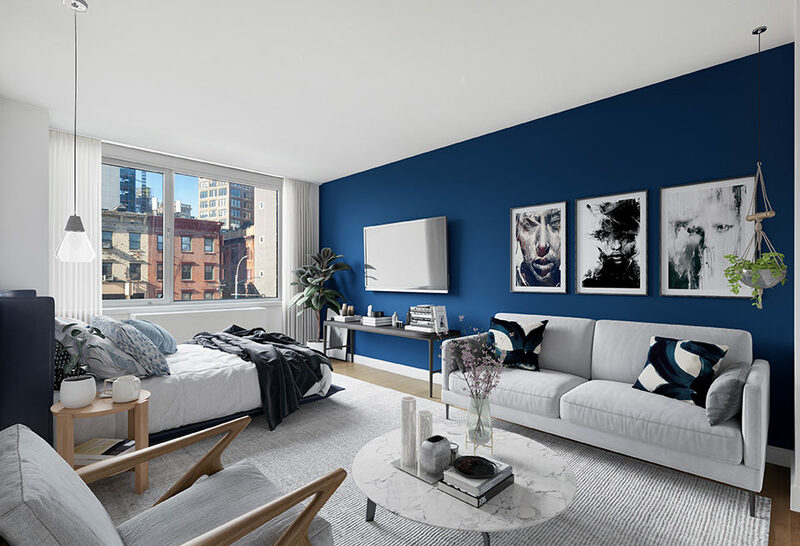 Through the technological magic of virtual design, Nicole skillfully transforms blank spaces into conceivable homes with a tactile, precise quality that allows potential buyers to more accurately visualize what a home’s potential truly is. Many potential buyers lack the vision to see how a blank space could work and reflect their aesthetic and lifestyle. Designed to scale, Nicole’s detailed designs make the difference between simply viewing an apartment and picturing a life in a real home. Sometimes all a client needs is a little direction. 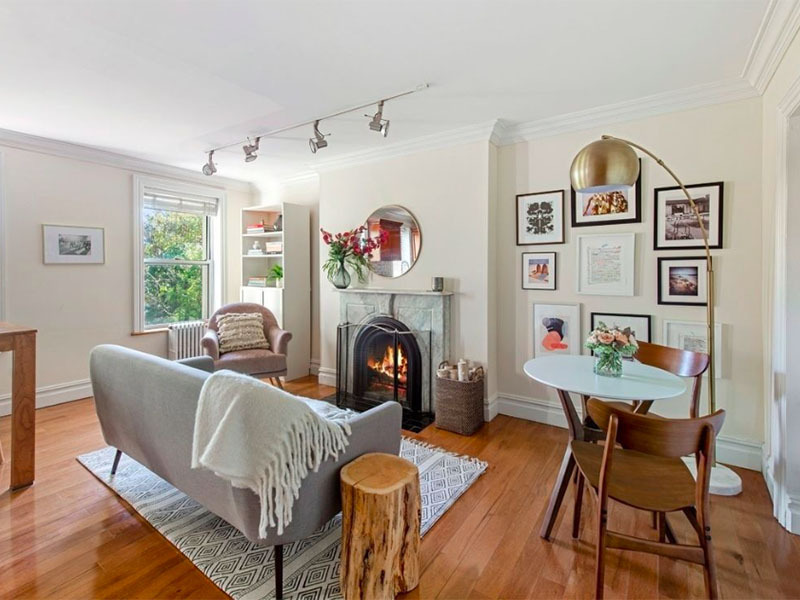 Spruce & Wright consults with clients to develop a blueprint for staging to be implemented by the seller. In most homes, clutter is just a fact of life. But it can also get in the way of a potential buyer’s ability to see the finer points of a home and imagine themselves in the space. Spruce & Wright assists clients in editing out excessive furniture, décor and miscellaneous clutter, paving the way for a pared down environment and a fresh lens for buyers. From reconfiguring furniture placement to styling bookshelves and everything in between, Spruce & Wright seeks to bring out the very best in every home. 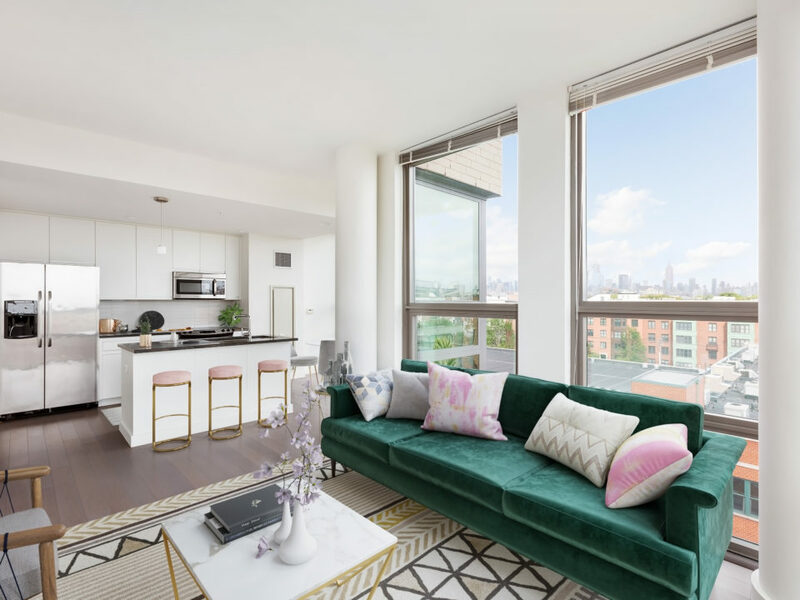 Spruce & Wright fully furnishes empty spaces from studio apartments to brownstones. With keen attention to detail, we create environments that truly feel like a home. Not every seller has the luxury of fully vacating the premises for the duration of time the home is on the market. Even the most beautiful home can become excessively “lived in” and fail to show its true potential. Spruce & Wright offers photo styling to ensure that each room is photographed looking its finest and freshest. Once photography is complete and a home is ready to hit the market, Spruce & Wright offers an Open House freshening. This ensures that the space looks as beautiful as it did in the photos that get buyers through the door. Spruce & Wright creates small and large scale floral arrangements for photos shoots and Open Houses. 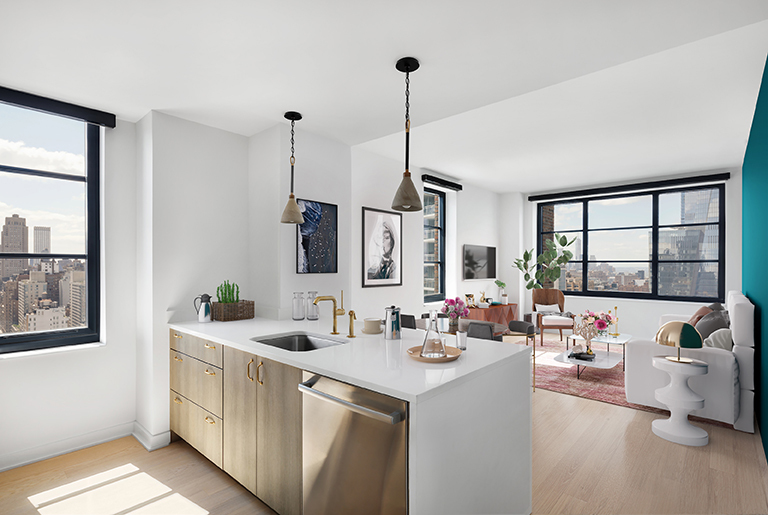 Spruce & Wright recognizes that many potential buyers are unable to envision how an empty space might work for their lives. 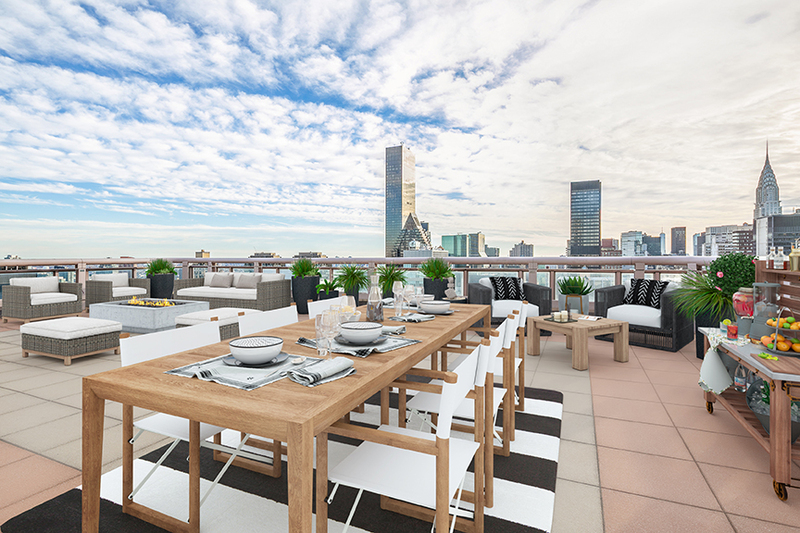 Spruce & Wright offers the cost-effective and highly realistic option of virtual staging. Through high end imagery and precision rendering, potential buyers will be given the tools to clearly see home's potential.